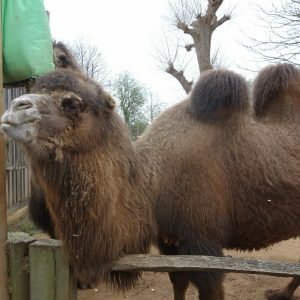 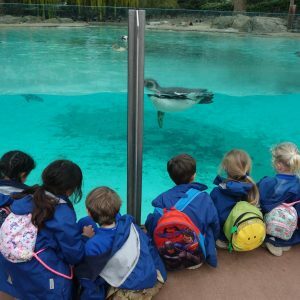 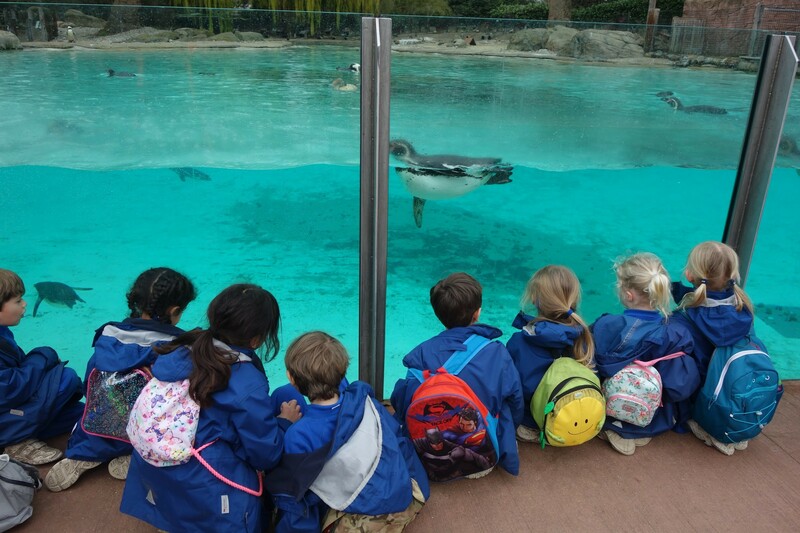 Year 2 visited London Zoo on Thursday 21 March. 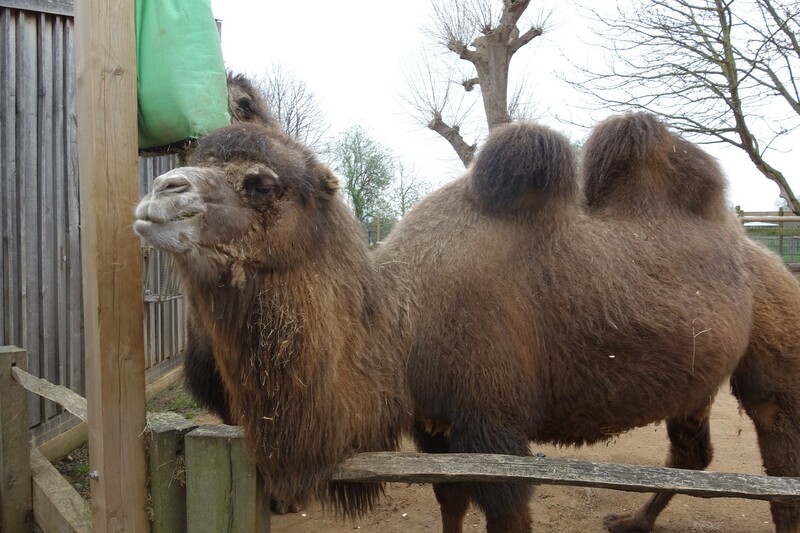 We got up close to lions, lemars, tigers, giraffes, spiders, okapi and kangaroos. 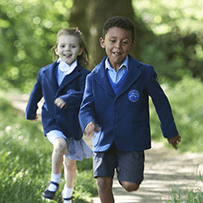 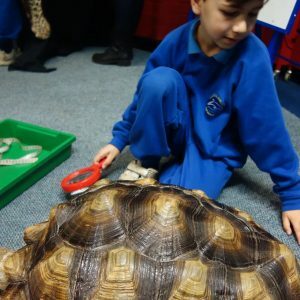 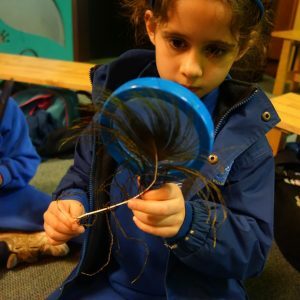 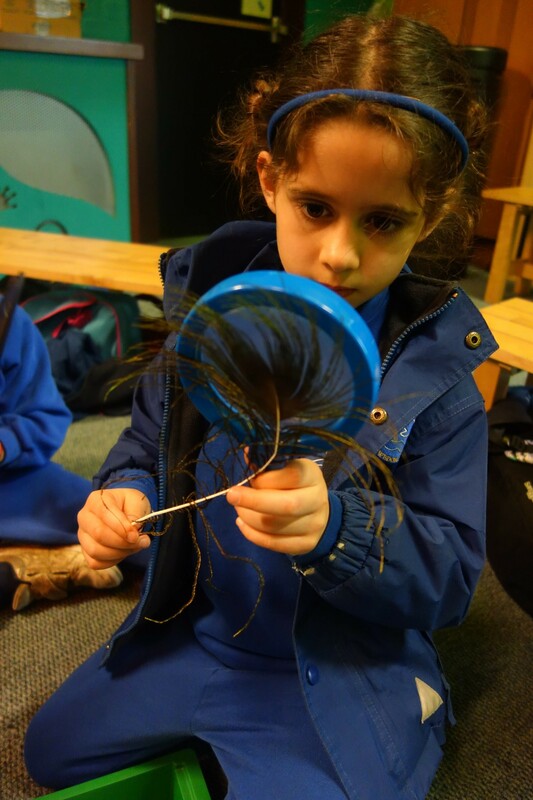 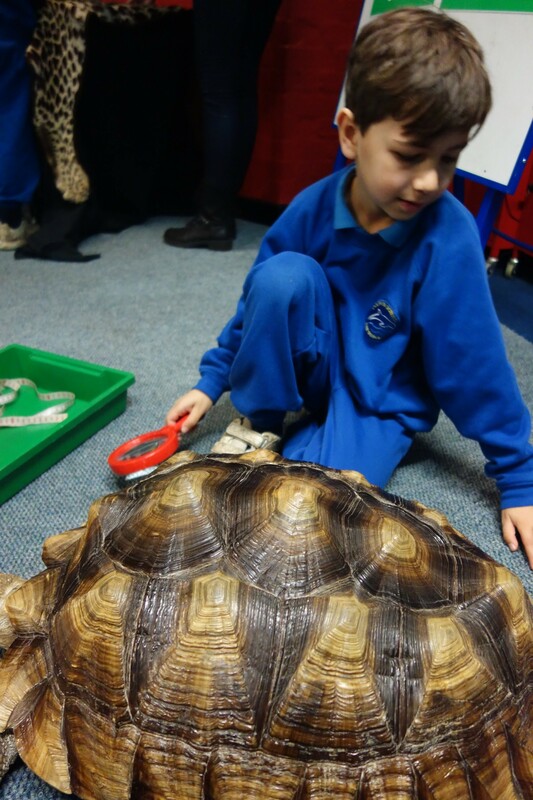 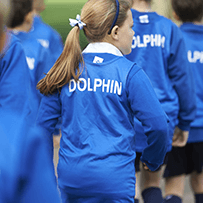 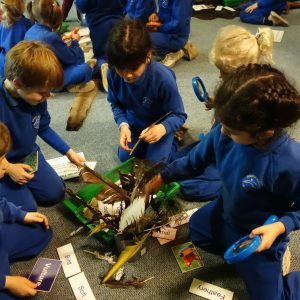 The children enjoyed the ‘hands on’ education session where they could feel a selection of animal skins which supported their understanding of the features of mammals, birds and reptiles. 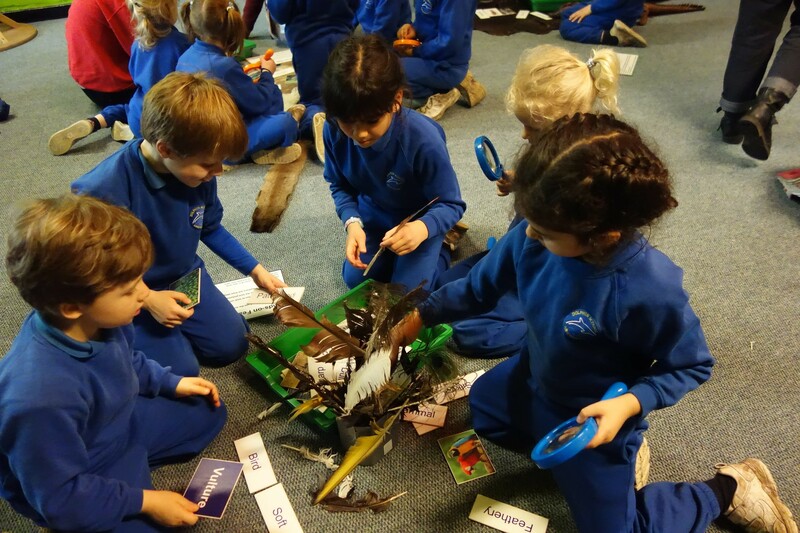 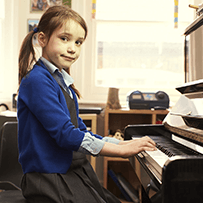 Overall it was a very joyful day full of learning!